Whenever hearing about or discussing blockchain, the first response usually involves bitcoin. Bitcoin is not blockchain; bitcoin uses blockchain. Understanding this is critical in coming to the realization that blockchain is the important piece of the conversation. Blockchain will revolutionize transactions the same way the Internet transformed communication. While bitcoin is relatively new, finding its origins in a paper from Satoshi Nakamoto in 2008, blockchain technology sees its roots going back to 1979 and 1991. In 1979 Ralph Merkle patented an early form of blockchain in the form of a data structure. In 1991 this concept leads to creation for a secured chain of blocks, the core of blockchain. In 2008 Satoshi Nakamoto, an as to date unknown person or persons, implemented this chain of secured blocks in the first real-world implementation of blockchain technology; bitcoin. Again, one must understand that bitcoin simply uses blockchain technology just as a car, a motorcycle, or a bus use the combustion engine. Bitcoin is a cryptocurrency meaning it only exists digitally (although technically one can print out bitcoin, the underlying sentiment remains). Debate exists whether these currencies are truly fiat if they are commodities or even something yet undefined. While the discussion around whether cryptocurrency is currency may entertain, for the purposes of this article it doesn’t matter. Just as bitcoin does not equal blockchain, bitcoin does not define cryptocurrency; bitcoin falls under this category, it does not fully encompass the category. As of this writing, there are nearly 1,000 different cryptocurrencies. While bitcoin leads the pack based on transaction volume, knowledge by the public as well as market capitalization, it by no means owns the cryptocurrency industry. Ethereum, second to bitcoin, uses blockchain technology at the core although its intent, implementation, and use differ from bitcoin. Ripple, just behind Ethereum focuses on international transactions making it easier for consumers involved with the Ripple Network to transfer money internationally. Additionally, certain countries already base national currency on blockchain technology with Ecuador, Tunisia, and Senegal among others going live in one form or another. Cryptocurrency has a place in the global economy and that role more than likely will grow. Some surmise that over the next decade paper currency could completely disappear as large entities such as the US Federal Reserve (The Fed), The European Central Bank (ECB) and other major currency printers adopt national cryptocurrency as standard. On June 15, 2018, all cryptocurrencies totaled ~$285B in market capitalization whereas the global economy equates to $76T. While percentage wise this doesn’t appear to have much of an impact, the value will no doubt grow, and markets must pay attention to and realize the place of cryptocurrencies. In contrast to cryptocurrencies, “[b]lockchain is a shared, distributed ledger that facilitates the process of recording transactions and tracking assets in a business network.” Proper and successful deployment of blockchain technology includes implementation of four key principles: consensus, provenance, immutability, and finality. Implementation with these fundamental concepts ensures security, confidence, knowledge, and trust with data in the blockchain. These factors lead to the core idea that blockchain substantially changes the way civilization has used ledger technology for nearly one thousand years. Since the renaissance, a traditional ledger delineating assets and liabilities have been the center for tracking transactions between customer and vendor. Blockchain revolutionizes this concept solving many of the problems surrounding this legacy methodology. 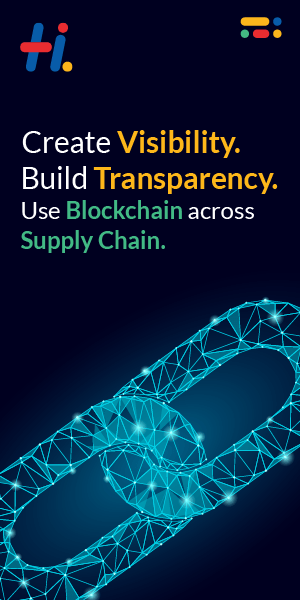 Utilizing blockchain removes middlemen, simplifies data logging, adds substantial security, increases transaction speed, reduces, if not removes fraud, and saves money for both consumer and creator. Knowing that bitcoin uses blockchain, and understanding the basics of what blockchain does, begins creating clarity in how other industries and organizations can use a secure, immutable and wholly trusted ledger system. Some believe blockchain will do to financial services what the Internet did to media companies including music sales and news organizations. Blockchain solves numerous critical problems and nearly all industries have a need and will benefit from successful blockchain solutions. Bitcoin uses blockchain; bitcoin is not blockchain. Bitcoin is to Blockchain what email, FTP and “The Web” are to the Internet. Although bitcoin and other cryptocurrencies may fascinate, and certainly many folks have made lots of money from them, the real technological breakthrough from bitcoin is the underlying blockchain technology. Blockchain will revolutionize industries, create new jobs, end other professions historically thought of as immortal, and substantially and fundamentally change the world over the next few years; enjoy the ride. 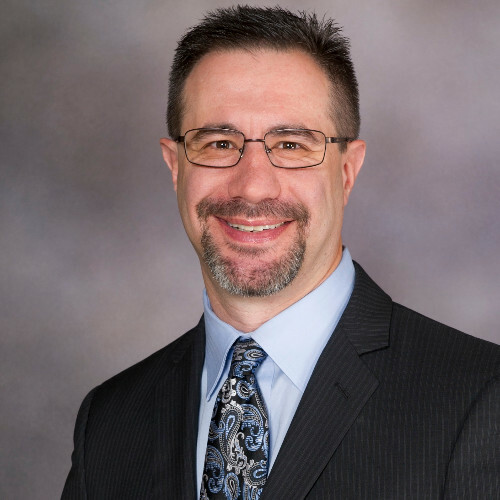 Eric Jeffery has over 20 years’ experience with cyber security including tenure in healthcare, aerospace, DoD, and technology industries, among others. Eric not only has hands on experience with deep technology, he has developed and built operations centers assisting organizations to monitor, manage and maintain their infrastructure and security posture. Mr. Jeffery recently engaged deeply with Bitcoin, Blockchain and Cryptocurrencies where he is able to add his blend of business, economic and technical background to these topics. Eric works for IBM Security as a Managing Consultant and lives in Southern Colorado with his wife and has four children. Thank you. We are overwhelmed by the response. Keep reading and sharing your feedback.